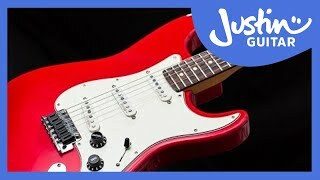 My very first 'proper' high-quality guitar that I bought when I was in my teens, and it's my most treasured instrument. 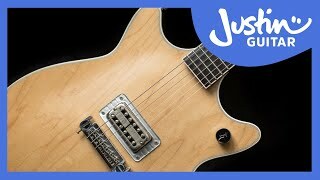 This is simple and classy guitar is the only way to get 'that' AC/DC rhythm sound of the finest ever rock rhythm guitarist Malcolm Young. 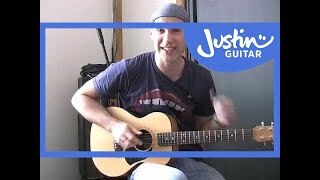 Justin's Guitars - List and info. No demos or anything - this is just the old list while I make video's about each one!